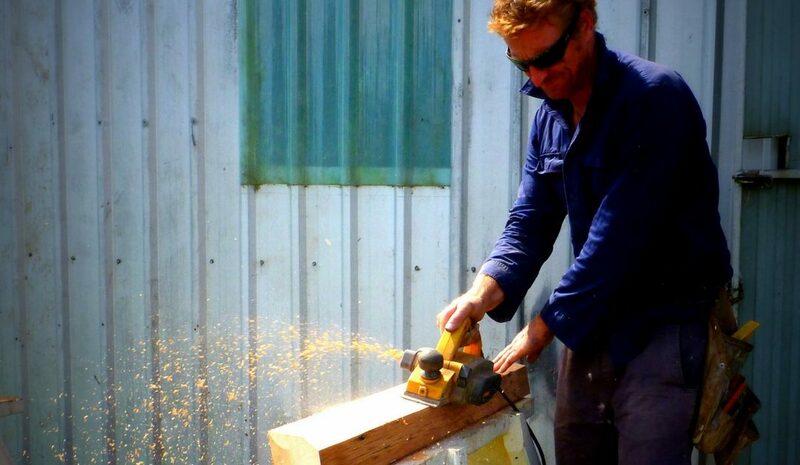 Licensed carpenter Tony McNamara established Pacific Coast Carpentry in 2006. With 25 years experience in building and construction I specialise in quality timber and joinery and outdoor entertaining areas on the Mid North Coast. Port Macquarie has the perfect climate to enjoy outdoor rooms and afternoons on your deck. Where else in the world is the classic Australian timber deck more essential? A well-crafted deck can add value to your home and give you more space to entertain, relax or simply enjoy your backyard. What’s more a deck gives your kids a great space to play! A beautifully designed timber platform can enhance any outdoor space and it’s a terrific way to enlarge your living area. Your deck can be anything YOU want it to be, so give us a call 0412 308 042. Pacific Coast Carpentry looks forward to transforming your outdoor living space.